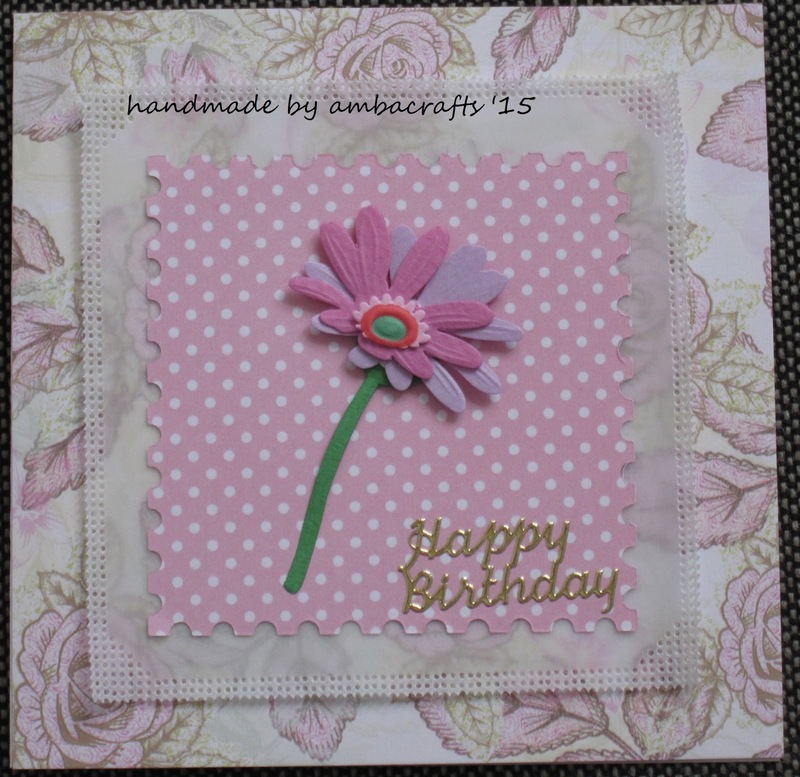 Parchment doesn't always have to be the main part of a card. Here I've pierced a simple border and used it as backing. Excellent idea Alison, it looks very effective. Very pretty and a great idea Alison. Hope you both are well. 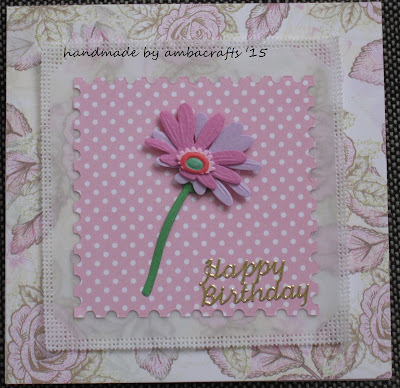 What a fun design Alison, love the papers, framing and fun flower.